A Missouri judge has upheld a $110 million personal injury award to a Virginia woman, who claimed the use of Johnson and Johnson’s talcum powder products gave her ovarian cancer. Earlier this year, other personal injury awards against Johnson & Johnson were overturned in the 22nd Judicial Circuit in St. Louis. The overturns were based on a U.S. Supreme Court ruling that limits where injury lawsuits can be filed. 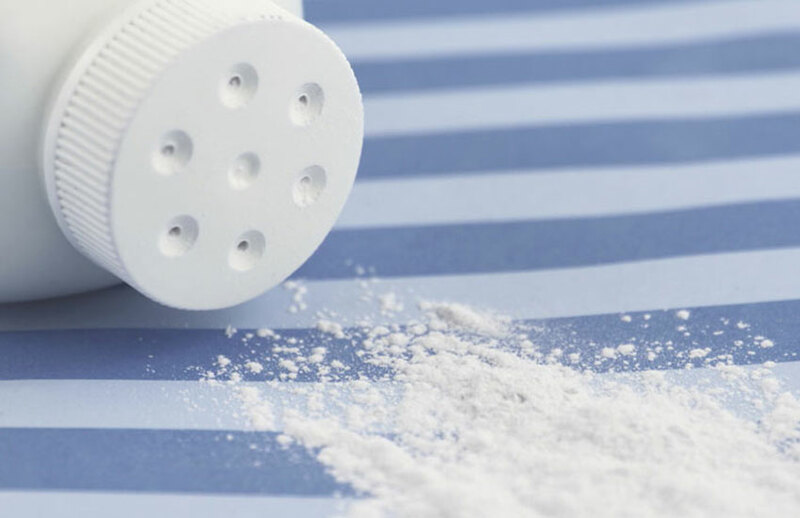 The argument on whether Missouri courts have the jurisdiction to hear cases brought by plaintiffs has been ongoing throughout the battle against talcum powder. A few days ago, Judge Rex M Burlison held that local courts could claim jurisdiction. His decision stemmed from the large role a Missouri-based medical supply store, PharmaTech, played. Pharma Tech did processing, labeling, packaging, and distribution for Johnson & Johnson’s baby powder and Shower to Shower products. Johnson & Johnson was ordered to pay more than $300 million in Missouri talcum powder cases, as well as $417 million in a California case. After the Supreme Court ruled in another case that state courts have limited authority to hear claims against companies that aren’t located in their jurisdiction, those cases were challenged. However, in the case regarding in late November, Judge Burlison disagreed with his decision due to PharmaTech. This is undoubtedly the last of talcum powder cases that we will see. So far, there are 59 plaintiffs whose claims against Johnson & Johnson are joined in a multi-plaintiff case filed in the Missouri State court.